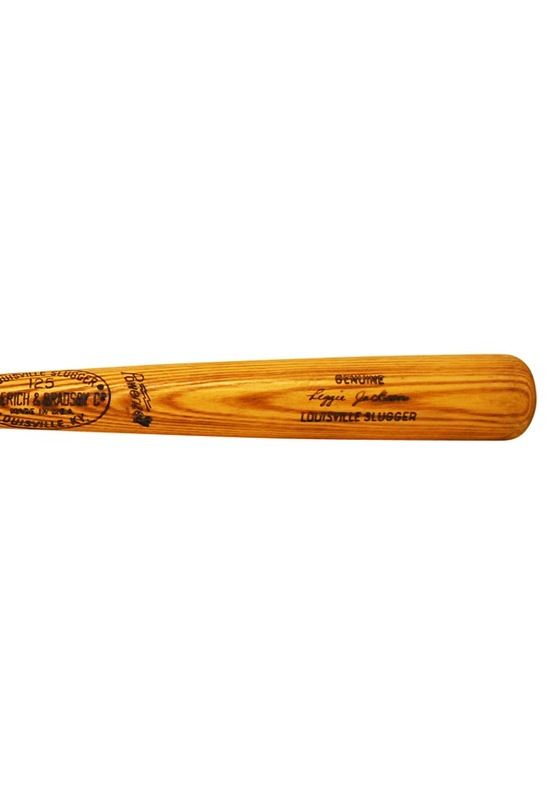 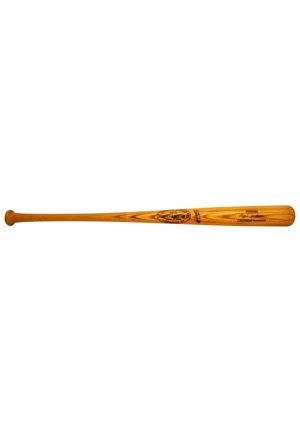 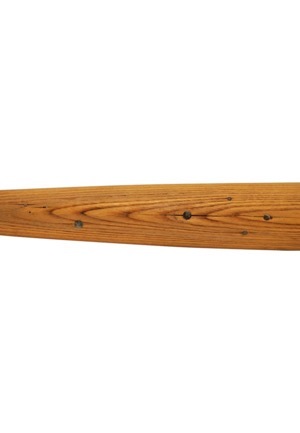 Louisville Slugger manufactured bat. 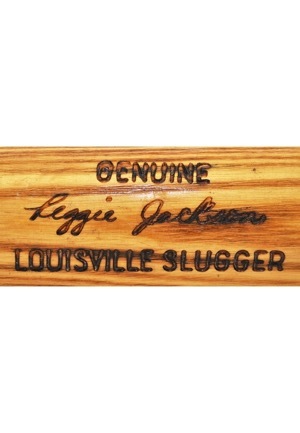 Reggie Jackson’s name is engraved on the barrel. 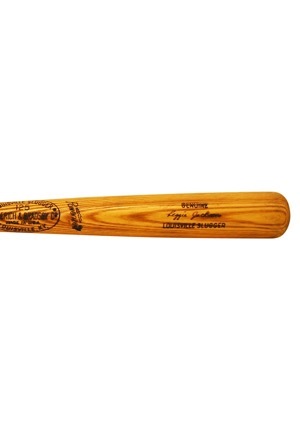 The bat was broken and has been restored by the grounds crew. 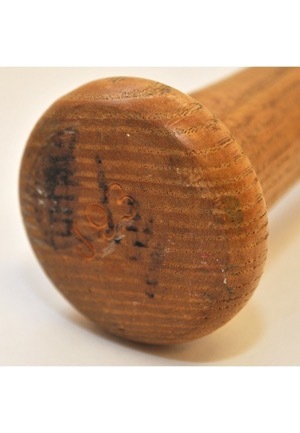 A number on the knob has been heavily faded and is illegible. 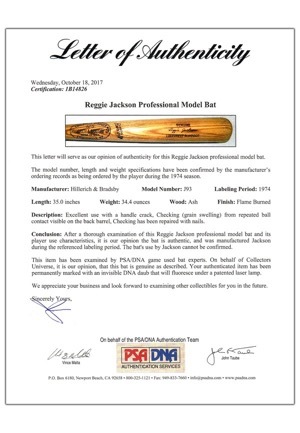 Accompanied by a LOA from PSA/DNA.